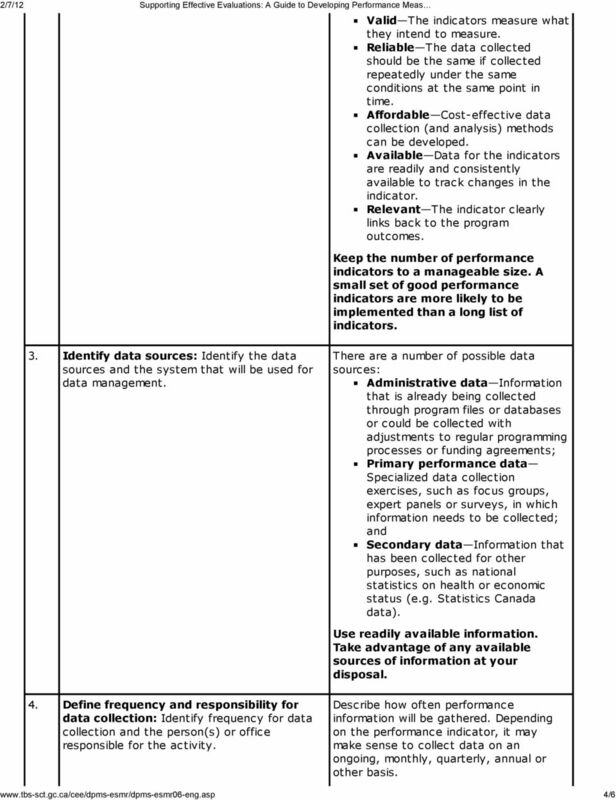 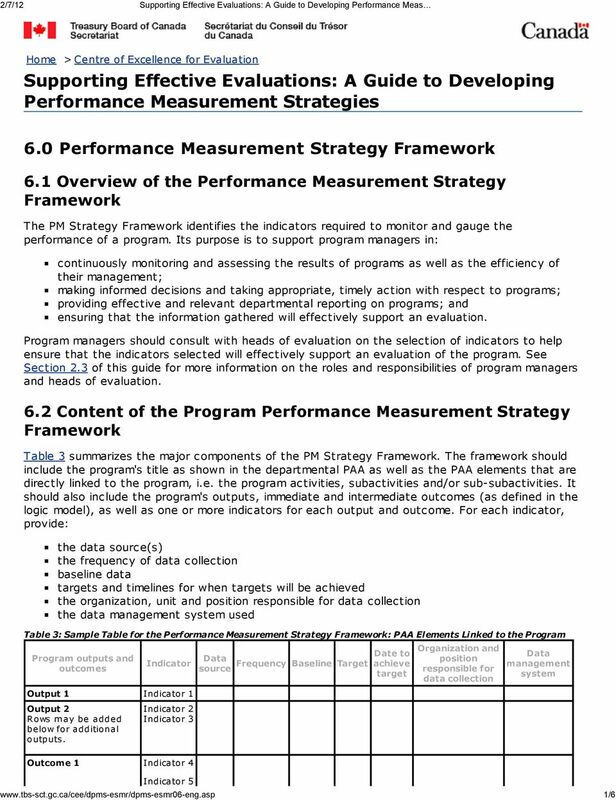 Download "Supporting Effective Evaluations: A Guide to Developing Performance Measurement Strategies"
Project Scorecard Template 1. 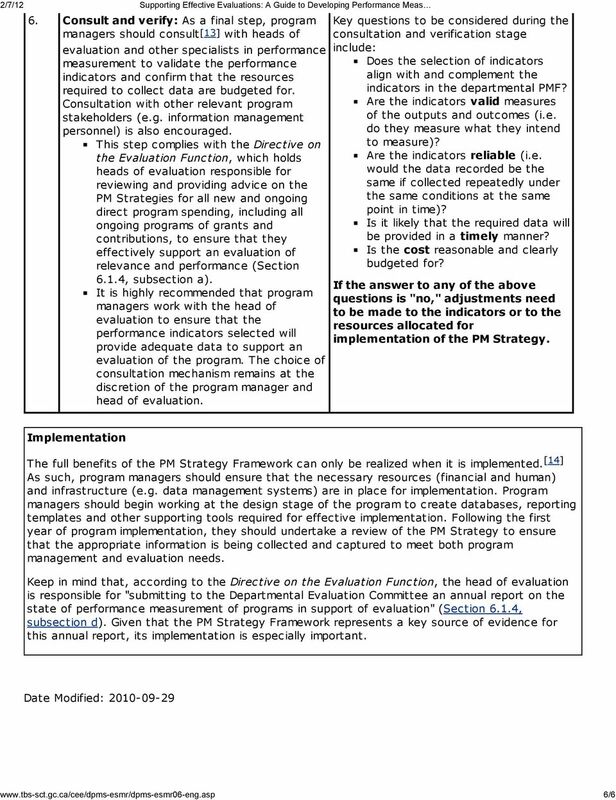 Identify criteria for success: Review the objectives and deliverables in the Project Definition, as well as any other existing information that is relevant to the project. 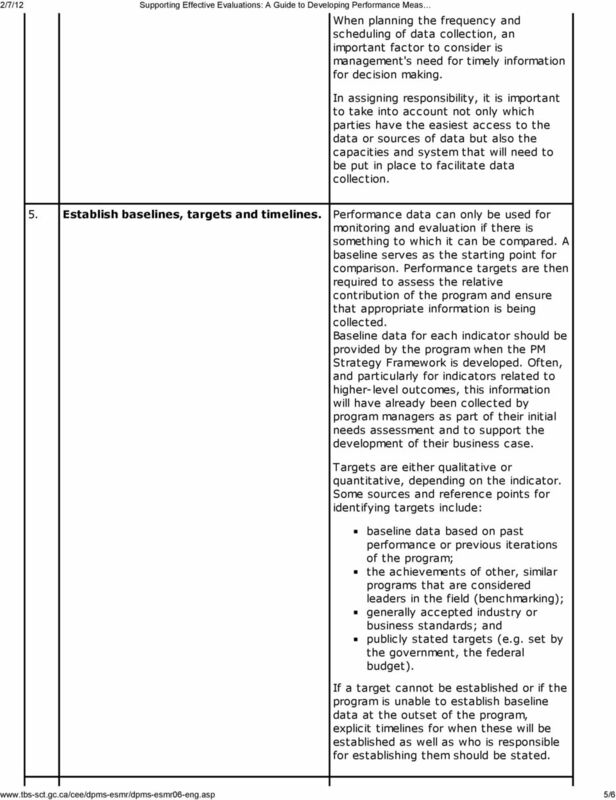 MODEL FINAL VERSION 1, MARCH 2003 ACKNOWLEDGMENTS This Manual is based on Environment Australia s Model EMS 1 and has been adapted for use by Victorian Government agencies by Richard Oliver International. 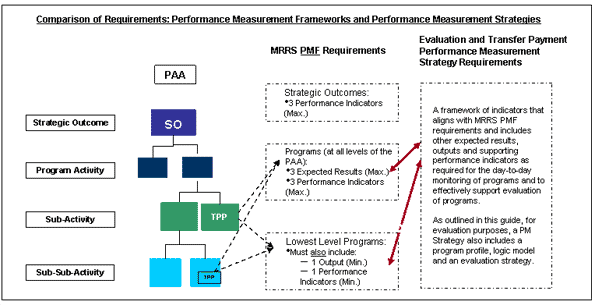 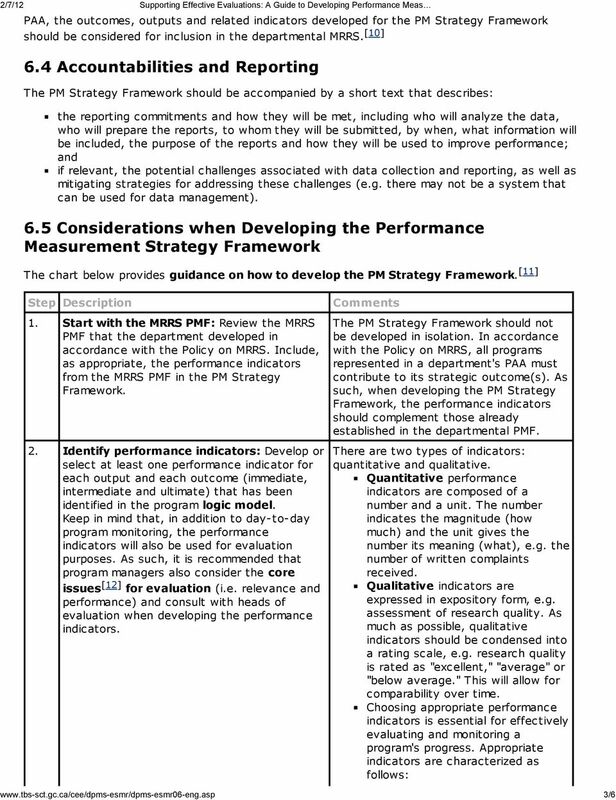 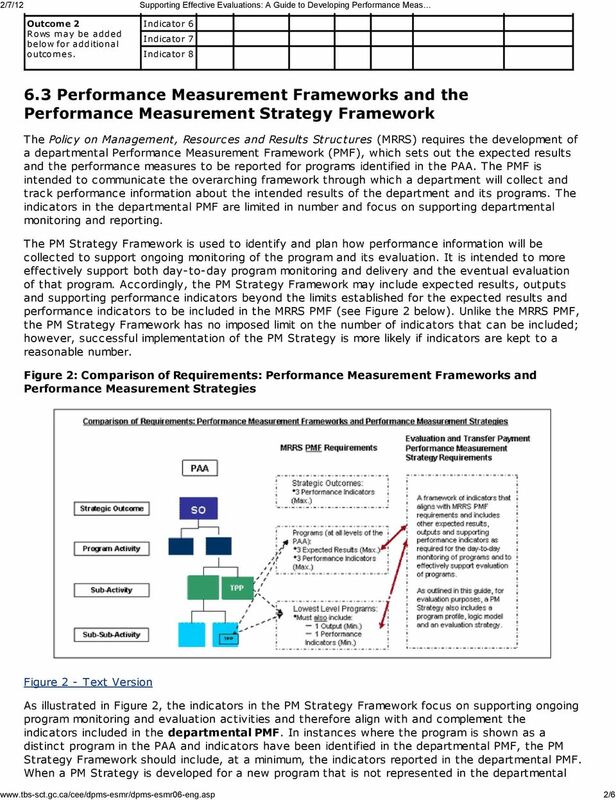 Refreshed by the Public Health Foundation in May 2012 Performance Management Self-Assessment Tool How well does your public health organization or partnership manage performance within its jurisdiction?